The Bulls Lacuba Evo E8 combines comfort with speed with its sleek design making it an excellent choice whether you are touring on pavement or trekking on gravel roads. With a comfortable saddle and a geometry designed to position you in an upright position, the SR Suntour fork is what absorbs most of the vibrations from whichever road you decide to travel on. 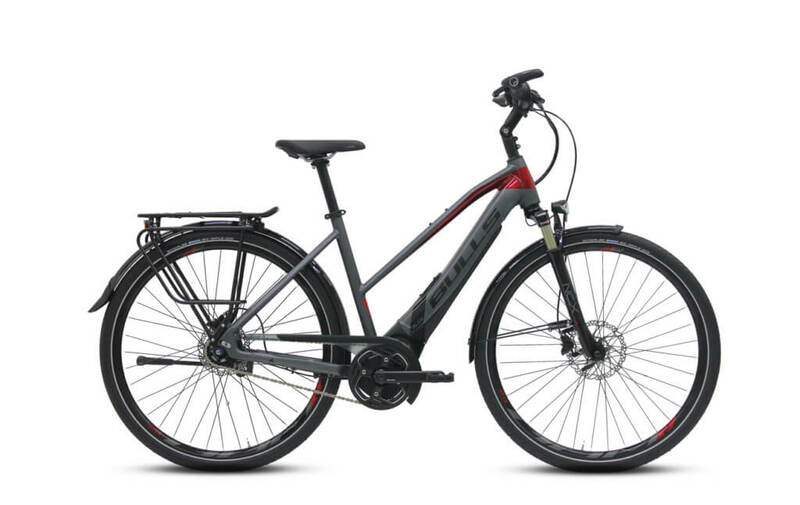 A true multi-purpose vehicle, this electric bicycle will make your commute to work fast and sweat-free but your cruises through nature even breezier. The Lacuba Evo E8 will come in three different styles in order to have the best fit for everyone. The standard frame will have a regular top tube, a Step-Thru model that will have a very low entry, and our new Wave model which will have the lowest stand over clearance compared to any of our bikes. 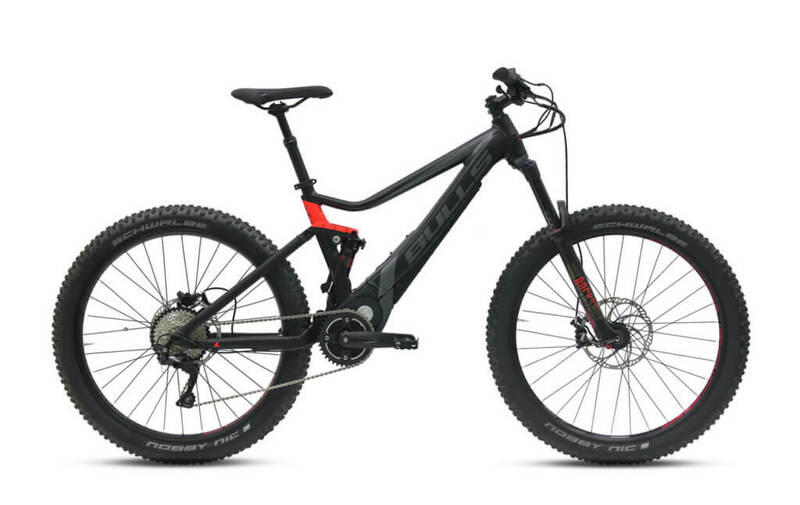 Frame: The Bulls Lacuba Evo E8 features a lightweight 7005 aluminum frame. It has a high strength to weight ratio and is highly resistant to corrosion. 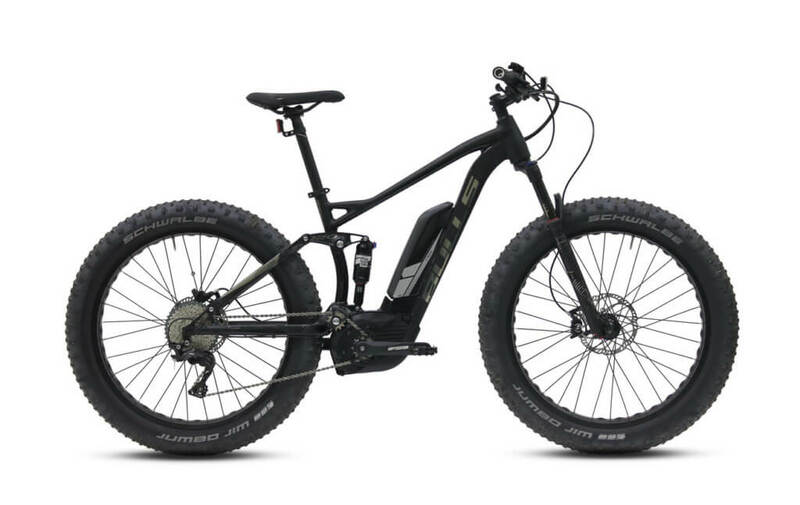 Brakes: The Bulls Lacuba Evo E8 is equipped with high-quality Shimano BR-M315 Hydraulic disk brake which provide smooth and even braking even in the most extreme conditions. 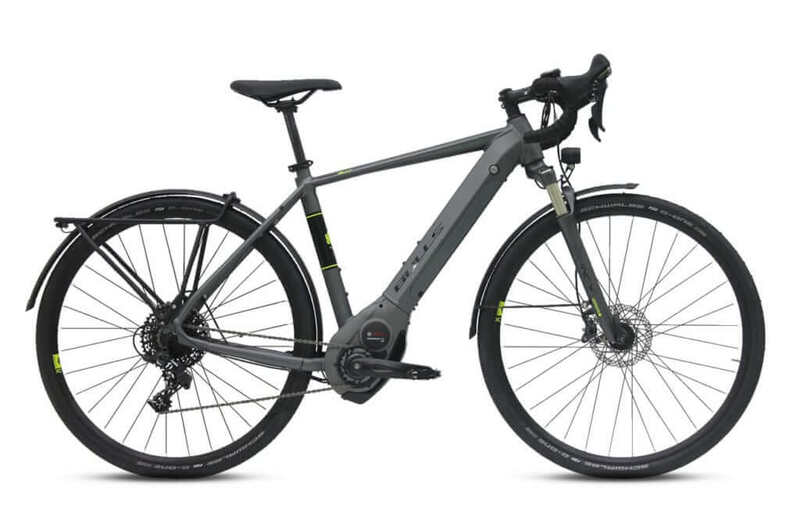 Drivetrain: The Bulls Lacuba Evo E8 features a Brose Drive T (250w) 20 mph, a Shimano Nexus SG-C6001-8D rear derailleur and a Shimano Nexus SG-C6000, 8-speed shifter. 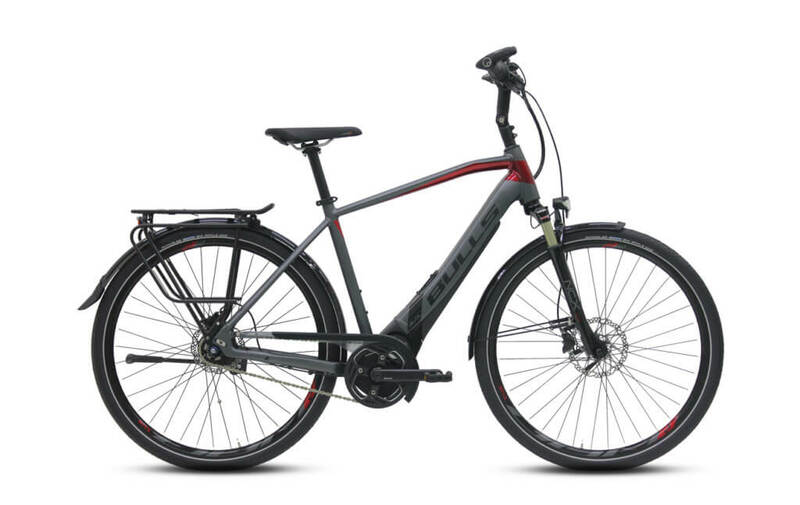 Tires: The power meets the ground with Schwalbe Big Apple K-guard 50-622 , 700C x 2.00 tires and DDM-2 rims.